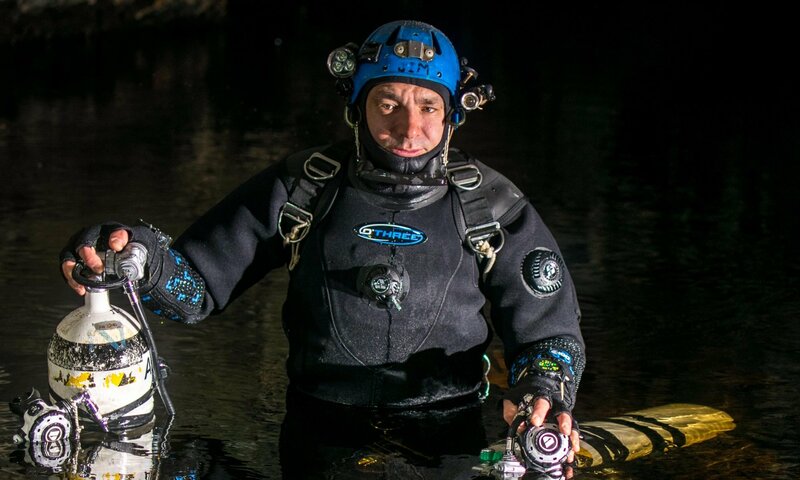 Would you like to speak at the national dive show? Do you know someone who would make a great speaker at next year’s show? Lough Derg Sub Aqua Club is hosting Dive Ireland 2019. It will take place at the Abbey Court Hotel in Nenagh, Co Tipperary, on Saturday and Sunday, March 2nd and 3rd. We’re welcoming anyone who wants to talk about a diving-related subject for 10/15 minutes, ‘TED-talk’ style. If there are any particular topics you’d like to hear about at next year’s show, or if you’d like to volunteer to talk yourself, then we’d like to hear from you! 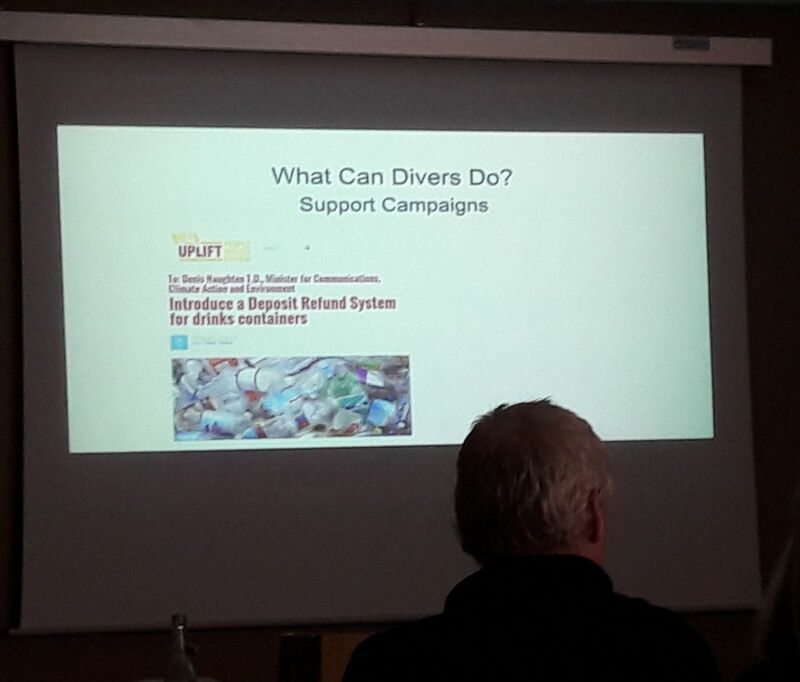 To find out more about the Irish Underwater Council visit www.diving.ie.